We are now your local Odes Dealer! Harbor Pointe Marina is back open 7 days a week from 8:30am til 4:30pm CST. 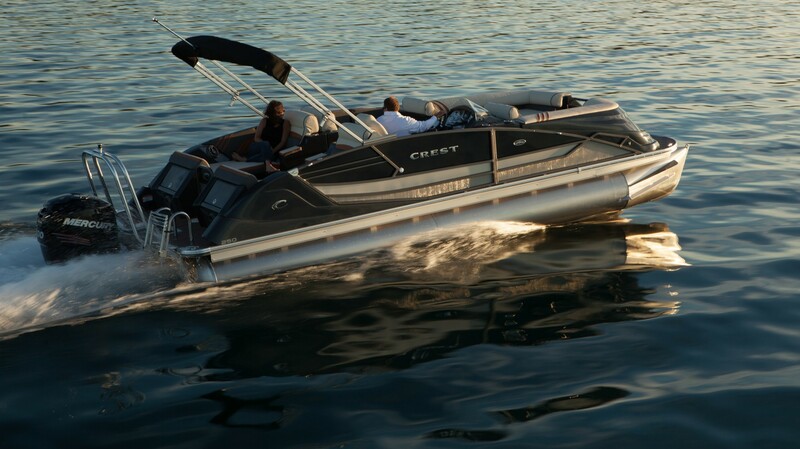 IN-WATER BOAT SHOW APRIL 27-28! 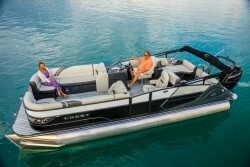 GET BOAT SHOW PRICING NOW THROUGH THE SHOW!! GET THOSE LAST MINUTE ITEMS DONE NOW WHILE THE LINES ARE SHORT! Call Jim in the service department to do those last minute maintenance items you have been putting off. Hurry while the lines are short! You can click on the Service tab at the top of this webpage to print off a SERVICE REQUEST FORM OR A WINTERIZATION FORM! HARBOR POINTE MARINA IS EXPANDING! 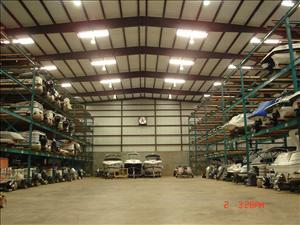 Harbor Pointe Marina is proud to announce that we are adding 300 additional dry storage spaces coming Winter 2019! 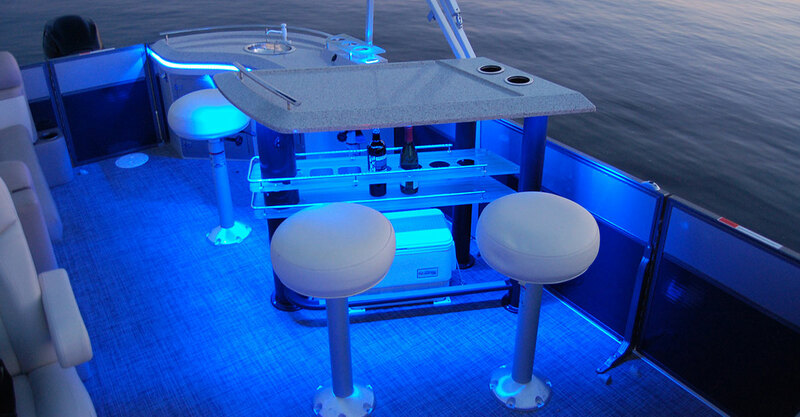 Harbor Pointe’s shipstore sells everything to make your day on the lake more enjoyable! We stock name brand items like O’Brien Wakeboards, AirHead Tubes, Costa Del Mar Sunglasses and Yeti Coolers. We have pizza, hotdogs, corn dogs, chicken sandwiches, hamburgers, and cheeseburgers. We also bake biscuits every weekend, during the summer. We have just about everything else under the sun. 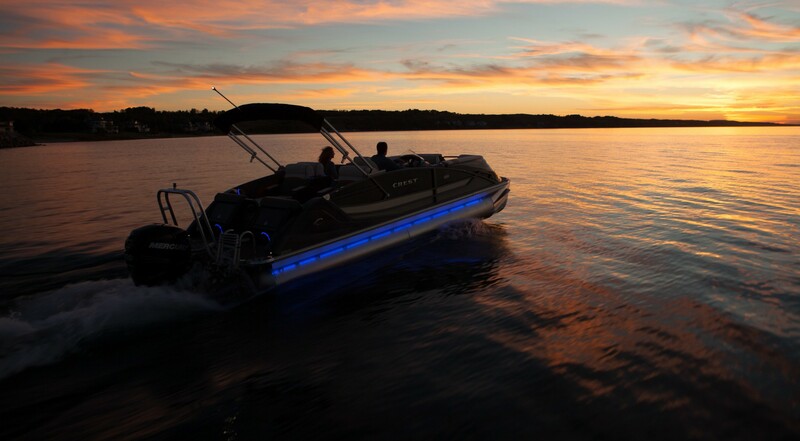 Here are just a few of the items we stock: two grades of fuel, oil, ice, beer, wine, soft drinks, groceries, snacks, household products, medicines, ice cream, apparel, towels, sunglasses, boating supplies, cleaners, boat repair supplies, and just about everything you could imagine! 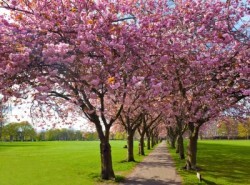 Come by and visit us….see for yourself, why Harbor Pointe is your one stop shop! 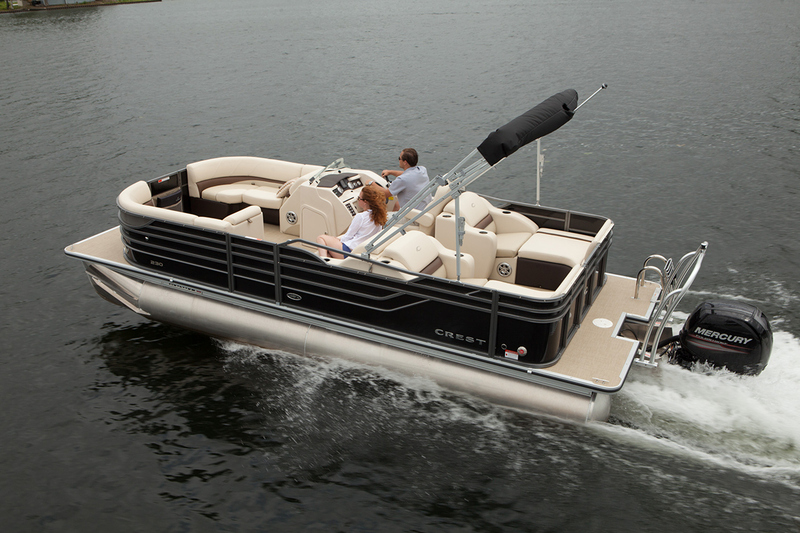 All of our Pontoon boats are clean and equipped with very Quiet and Fuel Efficient Four Stroke Engines. 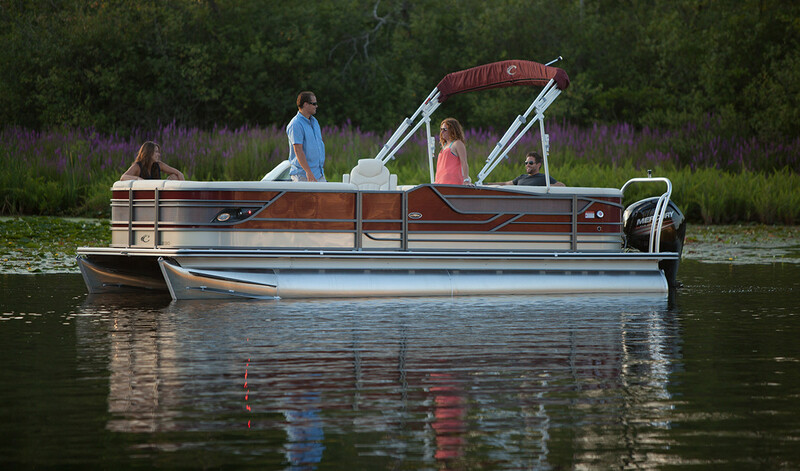 Our boats are maintained by our professional marine service technicians, so you can enjoy the lake with confidence. We also rent tubes! 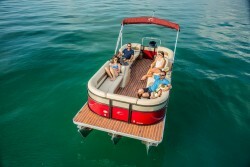 Standard Pontoon Daily Rates Start at $350 Per Day! Must be at least 21 years of age with a valid driver’s license. No Pets or grills allowed on boats. Children under 8 need their own life preserver. Call the Ship Store for Availability, Reservations, and Pricing at 256-825-0600!